Got a job opening that you want to promote? 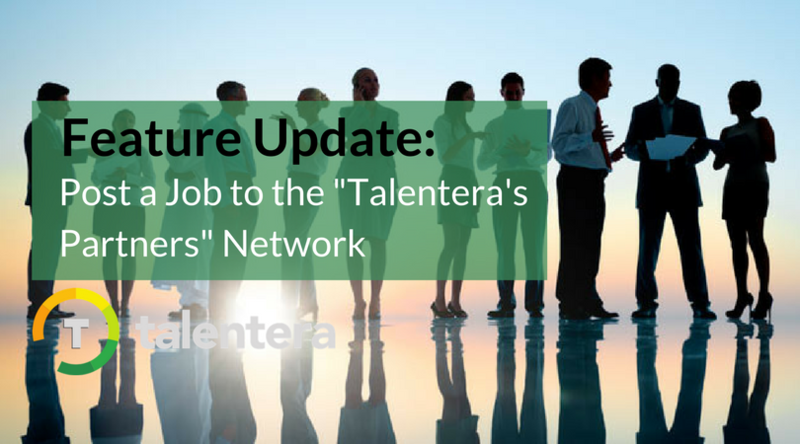 Talentera’s got you covered. Any recruiter worth their salt knows that creating a job is only the tip of the iceberg in the world of recruiting. 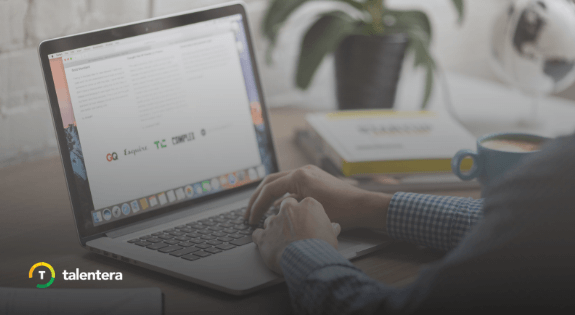 If you want credentialed candidates to apply, you need to aggressively promote the job through all the channels that your target candidates are likely to frequent. No doubt essential, but having to identify relevant job boards to promote job ads is a tedious task for recruiters and it takes away their time from getting to more important tasks like candidate evaluation and shortlisting. 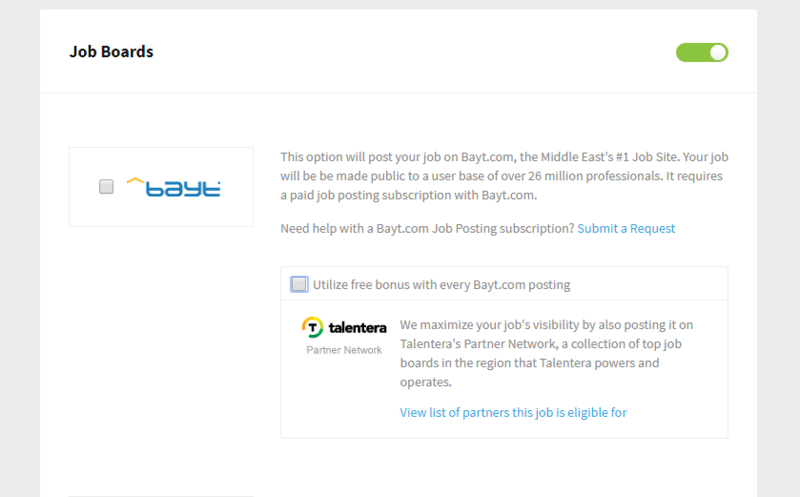 You can now post a job onto Talentera’s vast partner network directly from the platform when creating a job. No need to individually post the same ad on different job boards. All you need to do is pick the most relevant board from a drop-down menu when you post a job and the post will be there, without you having to break a sweat. The options don’t just end here. 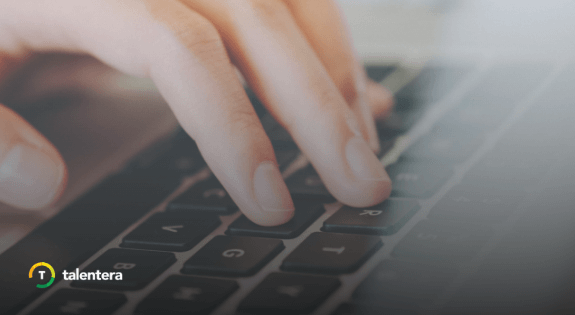 You can also avail eQuest’s world-class service to distribute jobs across major job portals like LinkedIn, Simply Hired, Indeed and more; all with the click of a button. To read more on this, click here.